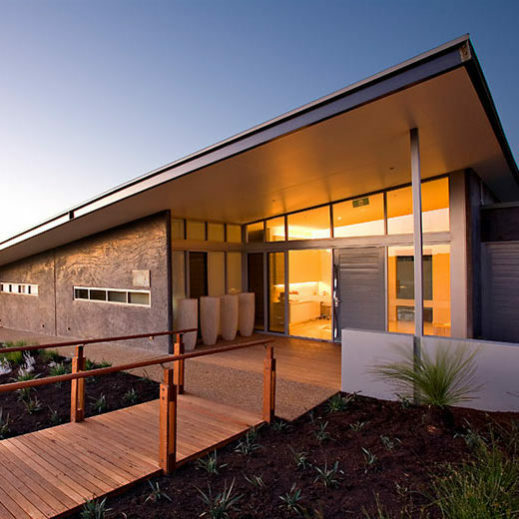 Innovest Construction is a highly respected construction, design and project management company located in Dunsborough Western Australia, managing commercial, industrial and residential building projects. With over 20 years local experience, Innovest Construction successfully delivers customised projects across a diverse portfolio for Government, private sector and individual clients. We work closely with clients to achieve a well delivered high quality outcome with close supervision underpinning our commitment for Investment in Quality – Built to Last. 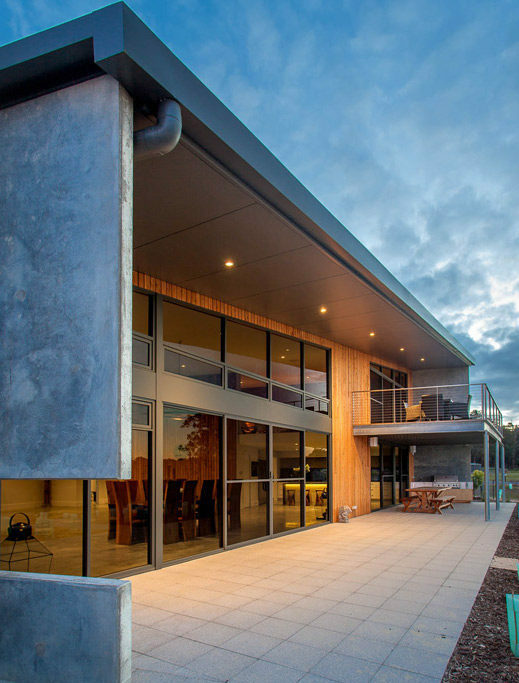 Our gallery of projects and the numerous awards received reflects our diversity and excellence, making Innovest Construction your builder of choice in the South West. Please contact us to discuss how we can assist with your project.